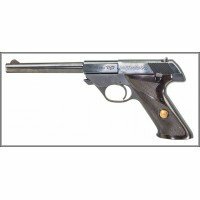 with this BROWNING T-BOLT – LEFT HAND – BELGIAN [22LR]! 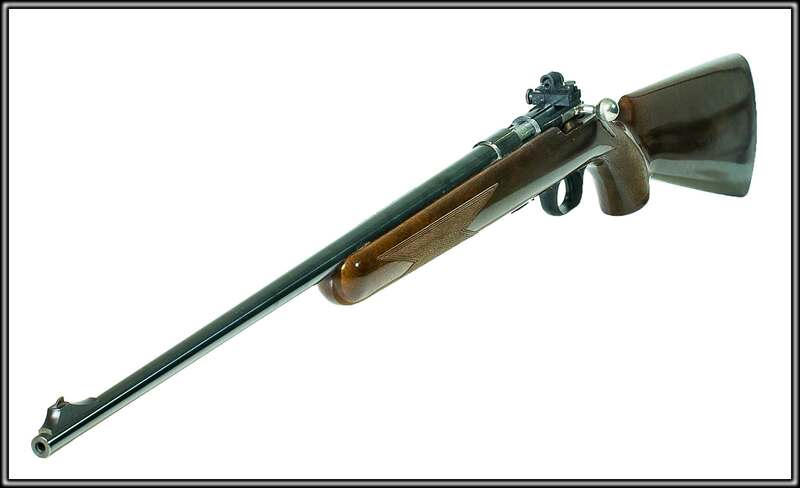 This is a Browning T-Bolt, a rimfire rifle originally introduced by Browning in 1965 and one which stayed in production until 1974. (It has since been reissued in a number of variants.) 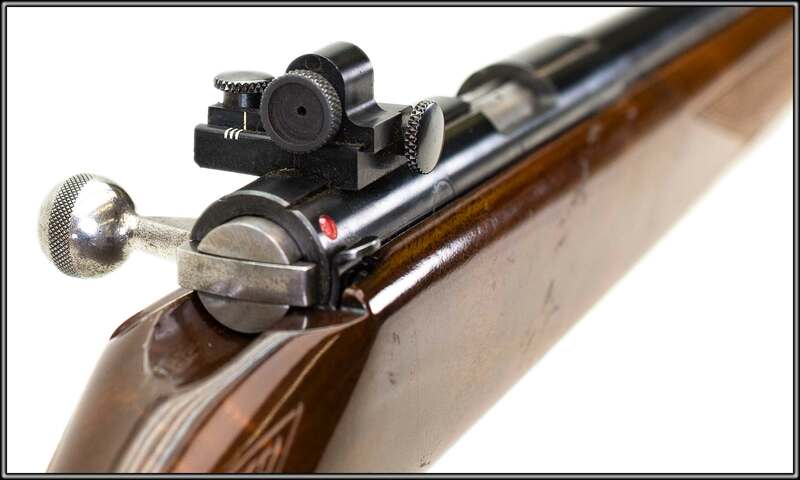 The T-Bolt features a somewhat unusual straight-pull bolt, and this particular Belgian-made example has a gloss-finish walnut Monte Carlo stock, a 24-inch barrel, and a fully-adjustable peep sight. 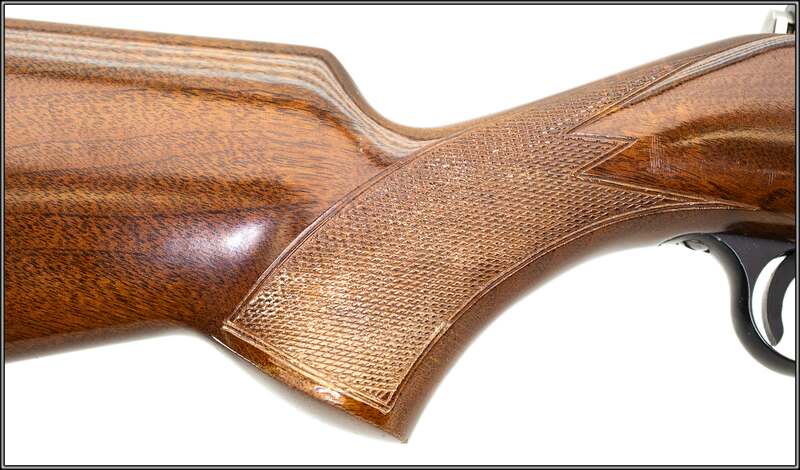 There is some light surface rust on one particular section of the barrel (see photo). One magazine is included.